While you won’t find TV or even hear music here, they’re not anything you’ll miss. Where there are monks, there must be beer. The association between Benedictines and brewing has guided a number of curious drinkers to Mount Angel Abbey over the years. On a clear November weekend, that included a Portland couple who ended up sharing a table with me at the monastery's onsite brewery. On the prowl for booze, the two spotted the bell tower—apparently as effective as any billboard—and decided to stop to see whether their hunch was correct. 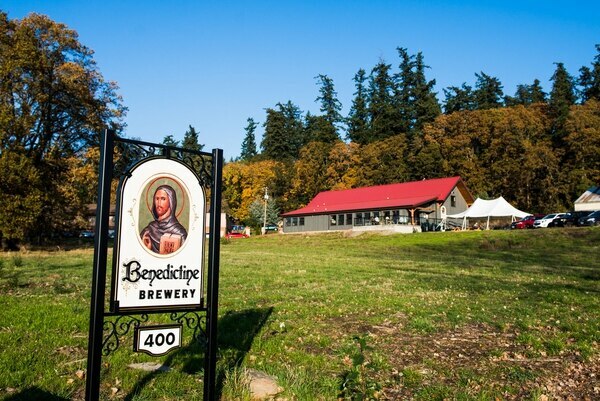 Related: Benedictine Brewery at Mount Angel Abbey is a 350-Acre Secluded Butte Where Monks Are the Brewers. Much to their slightly stunned delight, not only was there beer but a brand-new tasting room. The facility opened in September, making it even easier to visit Benedictine Brewery (400 Humpert Lane NE, Mount Angel, 503-845-3030), thethird monastic beer producer in the country, where all are welcome—you simply need to have faith in the transformative power of fermentation. The monks of Mount Angel are carrying out a 1,500-year-old tradition of serving thirsty travelers, though the road-weary and often poverty-stricken pilgrims of the Middle Ages are today more likely to arrive in SUVs with tiny dogs in rainproof coats. In the late 1800s, the abbey's founding monks made their own beer and even grew hops on the same fields that sit outside the St. Michael Taproom. It was the discovery of an 1885 diary entry by the first prior, though, that really stuck with head brewer Father Martin Grassel. The writing noted the purpose of every building on monastery property—from schoolhouse to chicken coop. And at the very end of that list it said "brewery." Related: I Lived On Nothing But Beer For a Week, and Survived. 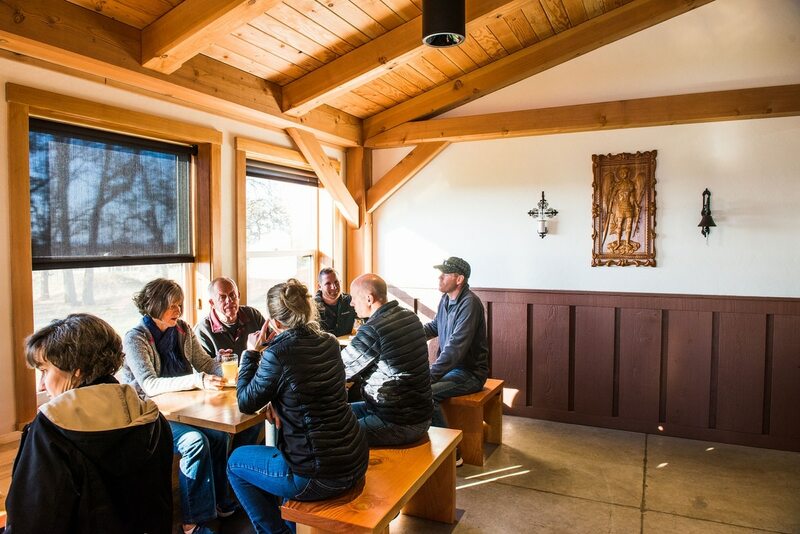 While it still has that new-building smell—the Douglas fir used as ceiling beams and bar seating were planted by monks some 70 years ago—it's still easy to pretend you've made the trek to some faraway Belgian abbey. Inside the red-roofed building are few modern conveniences. On one wide wall, where other breweries might mount a big flat screen, hangs instead a wood carving of the Archangel Michael, who looks like a winged gladiator. But while you won't find TV or even hear music here, they're not anything you'll miss. 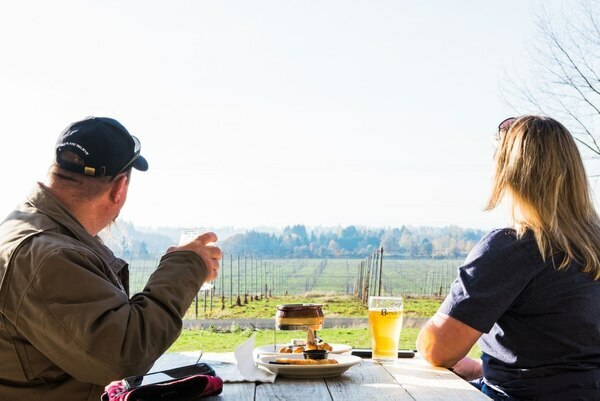 Whether it's because of the spartan taproom or the view of verdant hills rising behind a now-bare hop field across the road, no one feels compelled to reach for their phones in this space. It leads to a profound appreciation of the immediate moment—and the complex ripple of flavors made possible by a strain of Belgian yeast. Benedictine now boasts four of its own beers on tap. The approachable helles, both bready and effervescent, should be an instant crowd pleaser. More intense flavors can be found in the farmhouse ale, which has a lively, peppery kick, and a devastatingly smooth trippel that meanders from fruit-forward to a back end of allspice. The brewery's best-known dark ale, Black Habit, tastes like a dark-roast coffee spiked with plums. So far, the novelty of it all has meant steady business—there were 20 blown kegs during Mount Angel's Oktoberfest weekend alone. 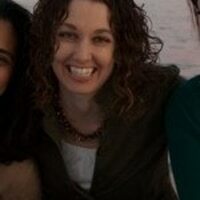 But the Benedictine commitment to discipline and quality is what will keep people coming back. "We bless our work before we do it," says Father Grassel, who believes the brewery's welcome reception is "a sign there's something transcendent behind it."